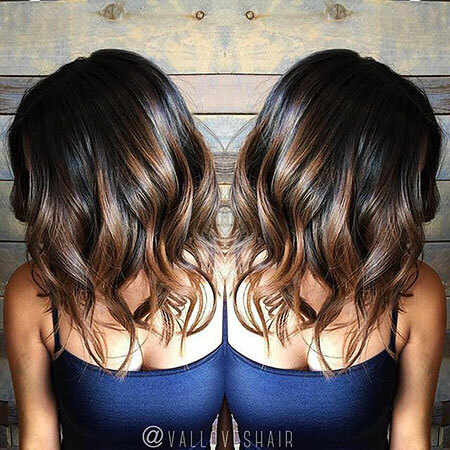 Brunette hair makes you look effortlessly sophisticated, natural and smarter. 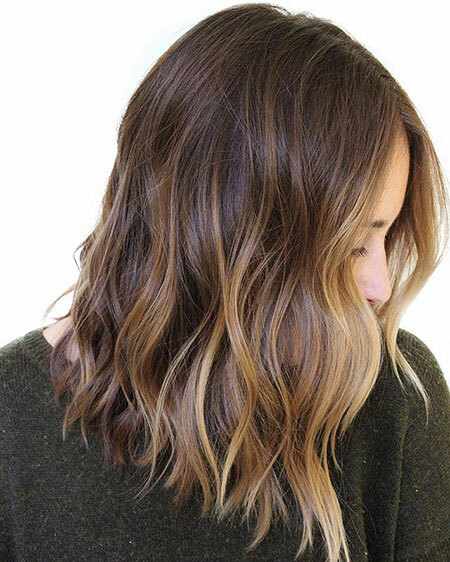 Little changes like highlights or choppy layering can make your whole appearance different with a simple touch. 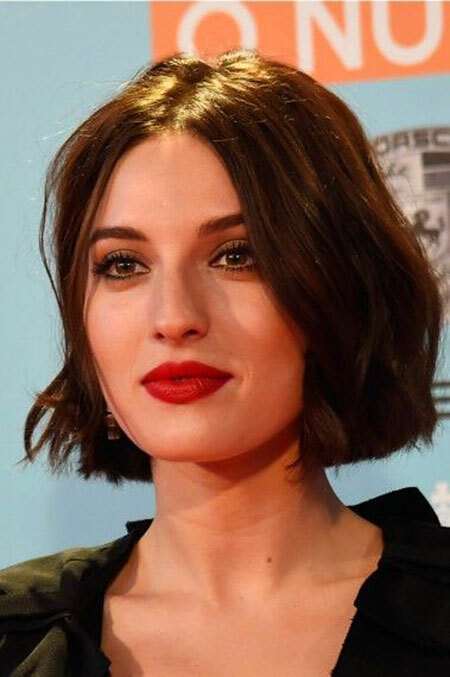 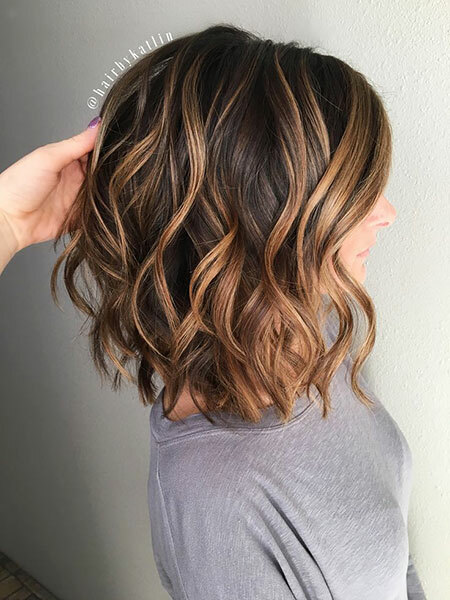 Brunette bob hairstyles with blonde highlights and soft waves are the most popular looks for young women, it is a great idea for a natural look. 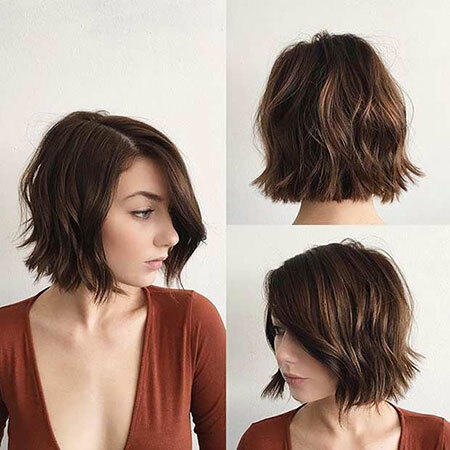 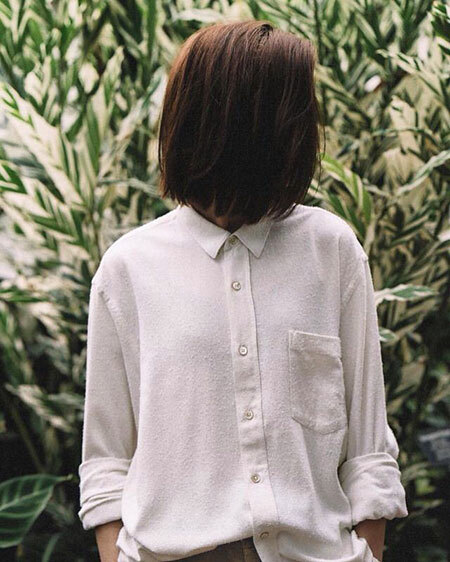 Long bob hair with layering and simple natural style would be the best choice for you if you have fine hair like her. 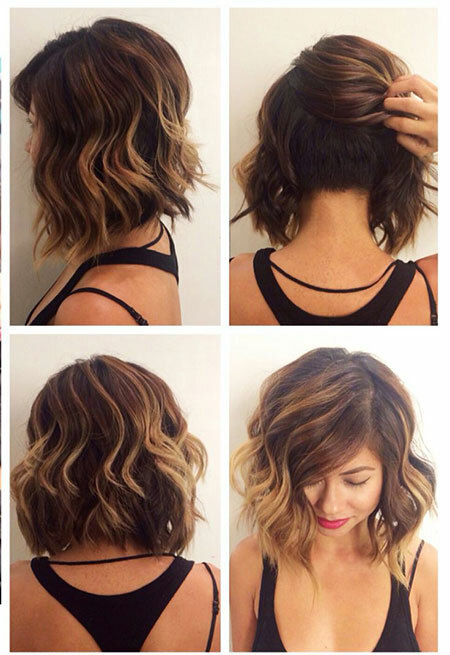 If you have thick and straight hair this short bob with light layering would be a great inspiration for you. 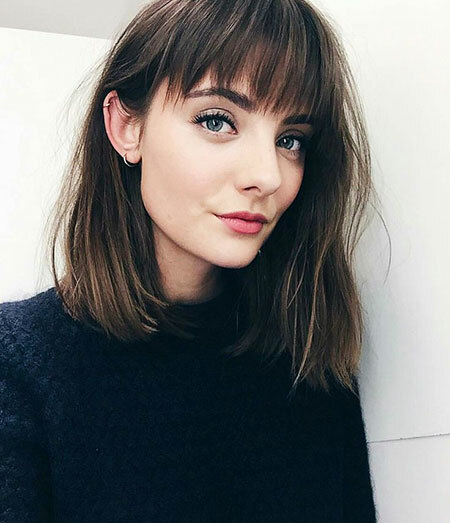 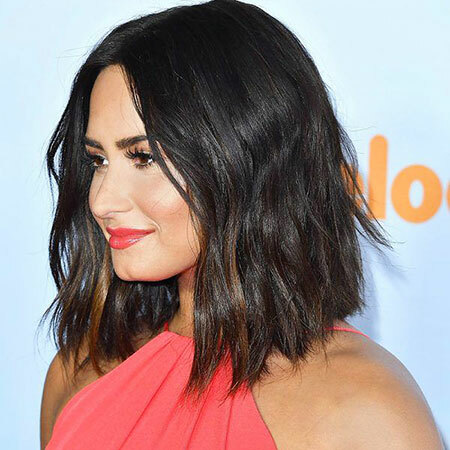 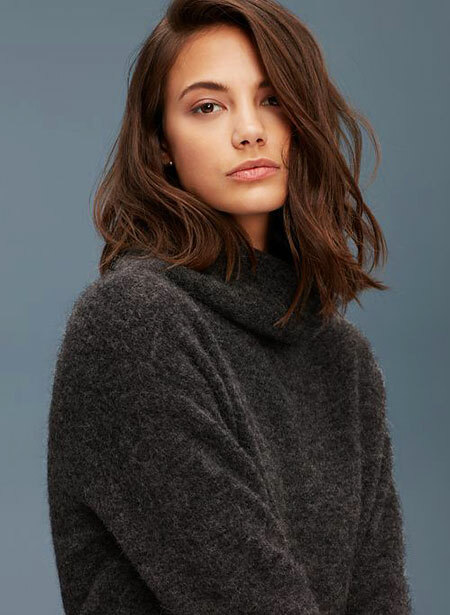 Long bob with long bangs may be the best idea for women with longer face shape, it will flatter your face especially if you have blue eyes and dark brown hair color. 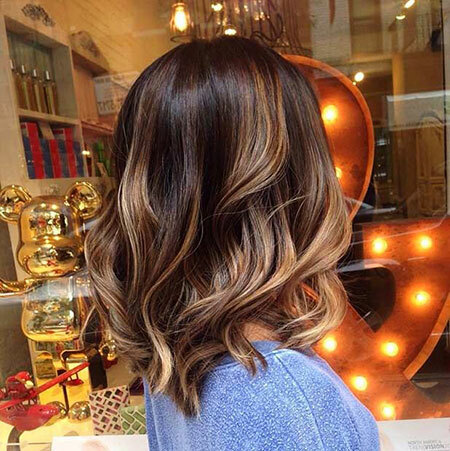 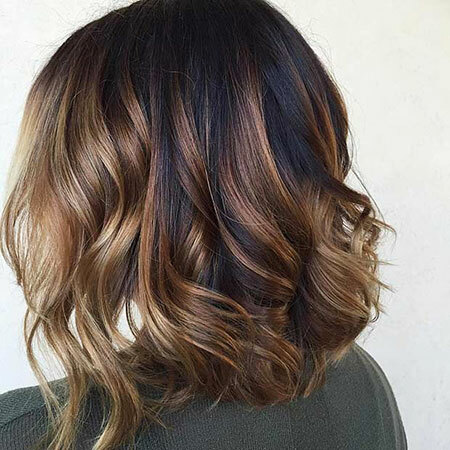 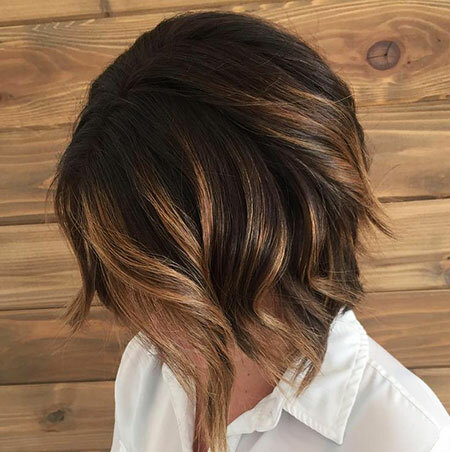 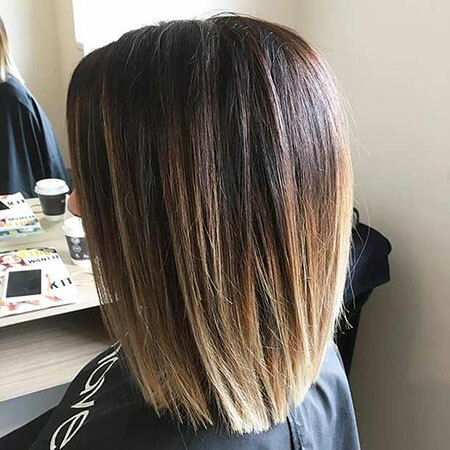 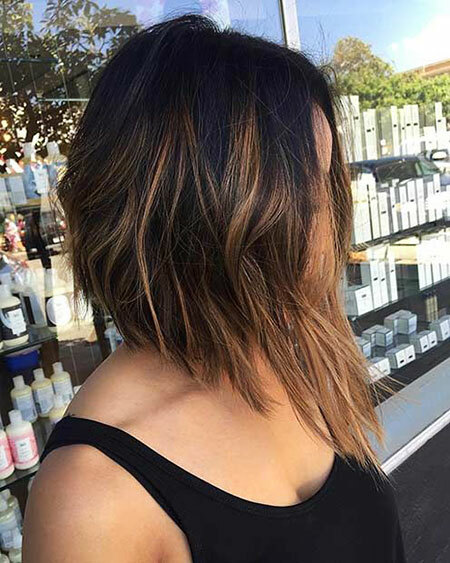 Layered dark brunette bob hairstyle is highlighted with caramel blonde hair color and it looks perfectly fine.